$0 Down Payment, $0 Security Deposit, $0 First Payment! 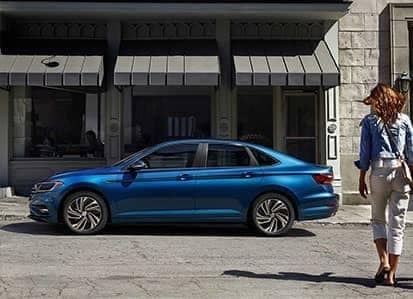 Complimentary scheduled maintenance valid for new 2018 or 2019 Volkswagen vehicles purchased or leased from a Gunther Volkswagen dealership only. Oil change intervals at: one year or 10,000 miles, whichever occurs first, 2 years or 20,000 miles, whichever occurs first and 3 years or 30,000 miles, whichever occurs first. Valid at Gunther Volkswagen locations only. 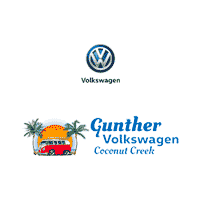 See Gunther Volkswagen for complete details.